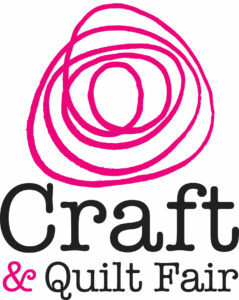 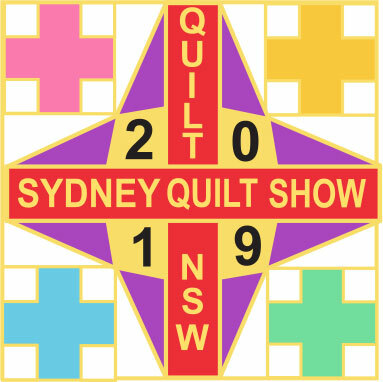 The Sydney Quilt Show is an annual members exhibition presented in conjunction with the Craft & Quilt Fair with the support of Expertise Events, BERNINA Australia and other generous sponsors. 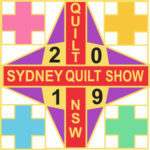 The next Sydney Quilt Show will be at the International Convention Centre Sydney at Darling Harbour from 19-23 June 2019.
member of those groups provides. 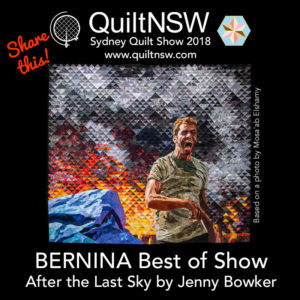 Congratulations to Jenny Bowker who was awarded BERNINA Best of Show 2018 for After the Last Sky. 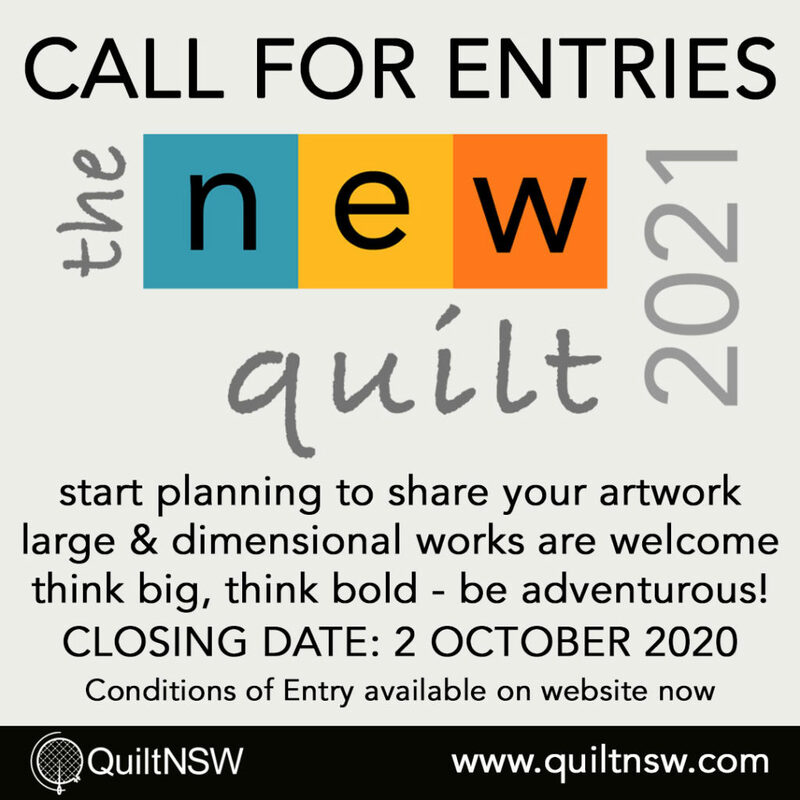 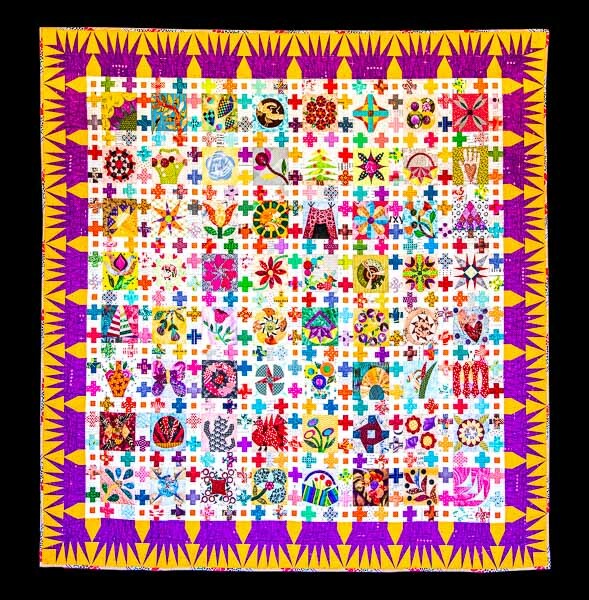 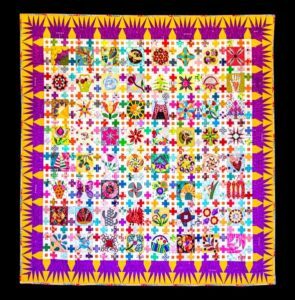 View the Sydney Quilt Show 2018 Prizewinners Gallery featuring over 100 quilts.